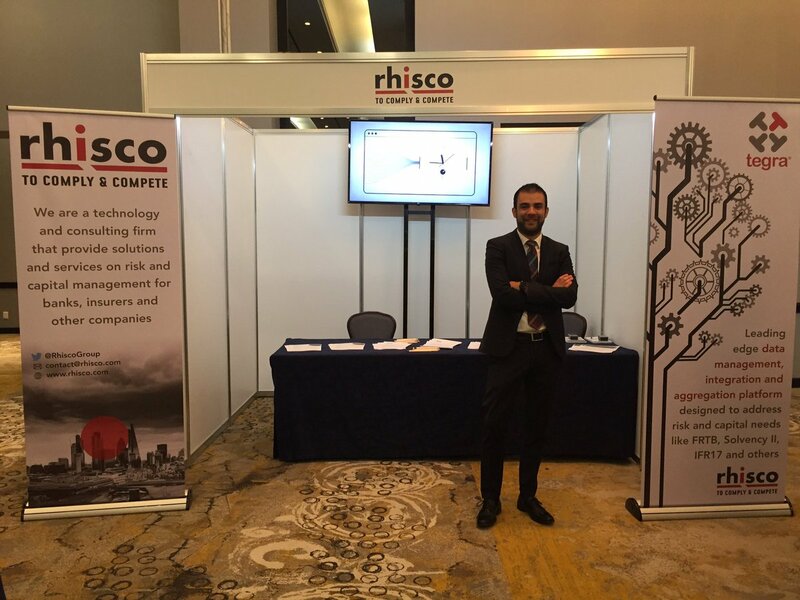 Rhisco provides solutions and services for risk requirements, bespoke development and strategic transformations. 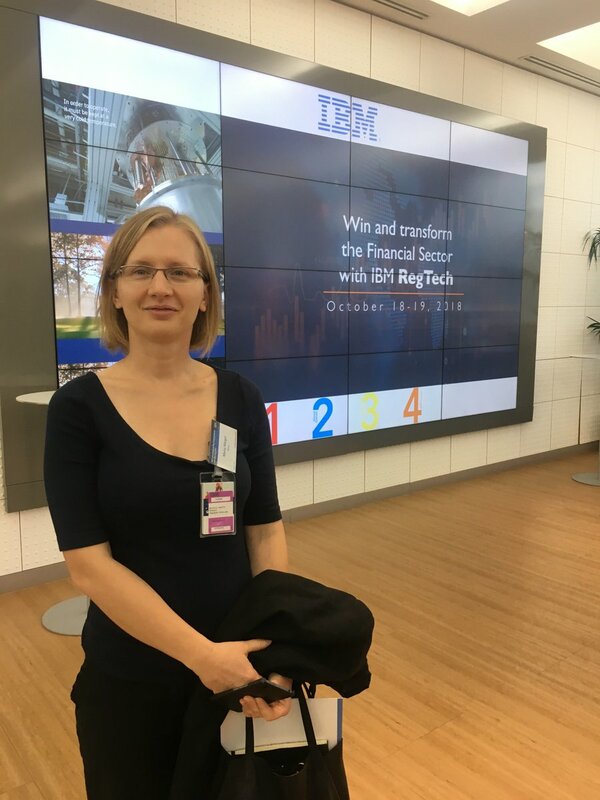 Rhisco has developed TEGRA, a data intelligence integration platform, that allows parameters and other expert-user data to be managed by business users to maintain control of model changes, historical re-runs, as well as configurations and parameters for multiple analytical purposes as regulations evolve. 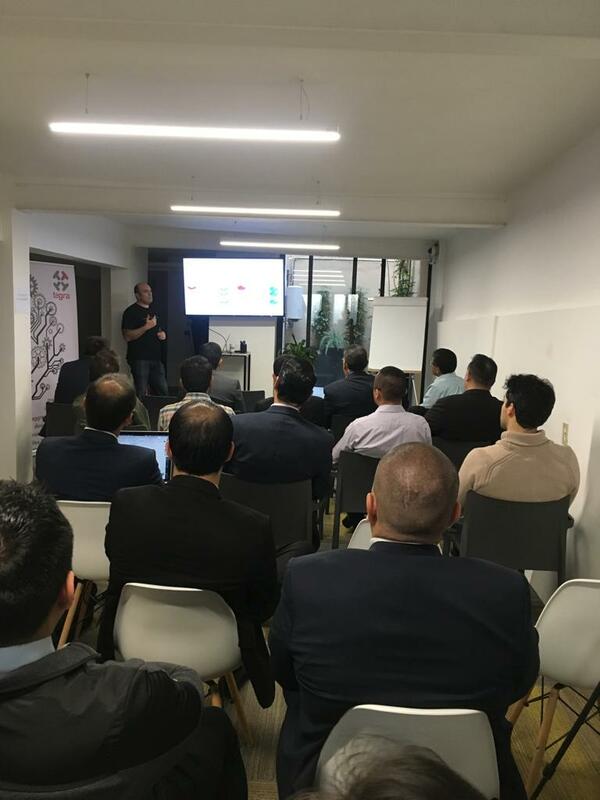 Rhisco was founded by professionals with first-class experience integrating complex technology for banks, insurers and other financial entities. 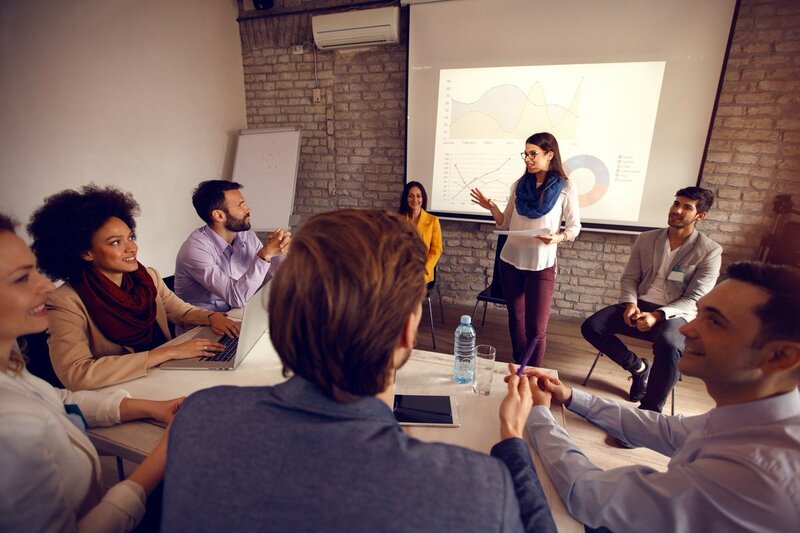 We implement third party risk technology solutions; we support firms in their efforts around enterprise governance, risk and compliance; and provide expert advisory services in strategic programmes for compliance with regulatory requirements like CRD IV, Solvency II, FRTB, among other. 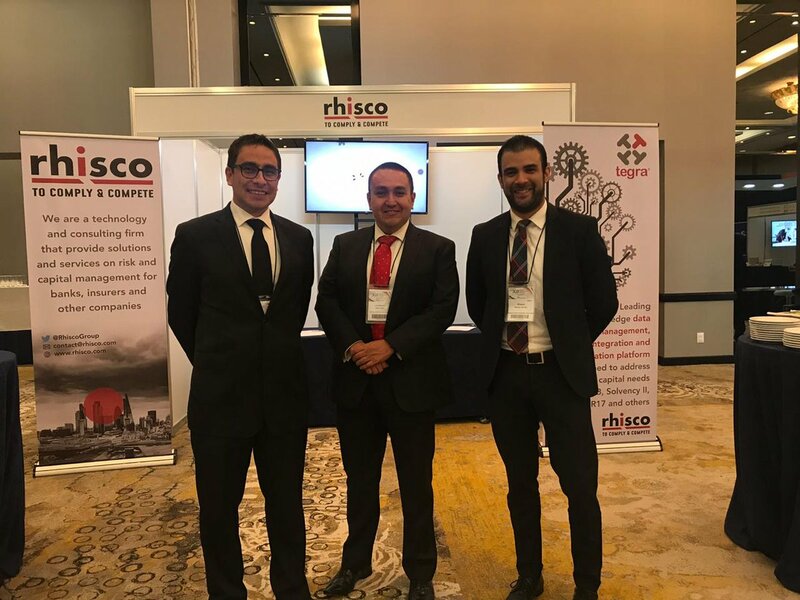 Rhisco supports clients internationally through its head office in London, a subsidiary in Mexico, and a network of consulting partners in Europe, Latin America, Middle East and Africa.